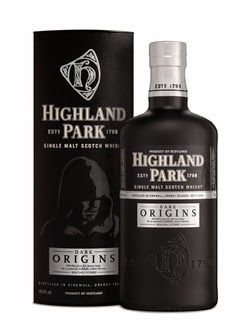 The Dark Origins is the newest single malt release from the popular and multi award-winning Highland Park. 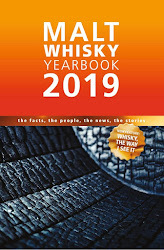 The distillery was founded in 1798 by David Robertson, although the legendary 'whisky priest' Magnus Eunson had been illegally distilling whisky on the site for years before that. It is Eunson and those early shady dealings that they are saluting with this new 'no age statement' whisky. The Dark Origins is quoted as having "twice as many first fill ex-sherry casks as the classic Highland Park 12 years old". 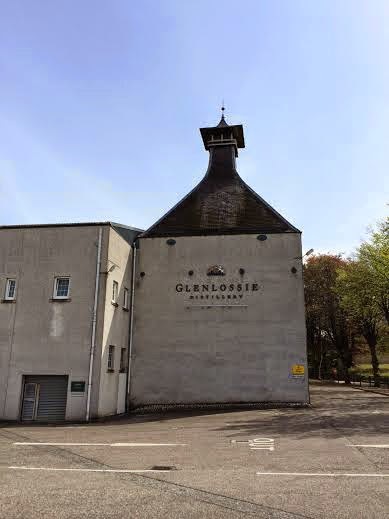 At the beginning of May, we paid a visit to the annual Spirit of Speyside Festival. 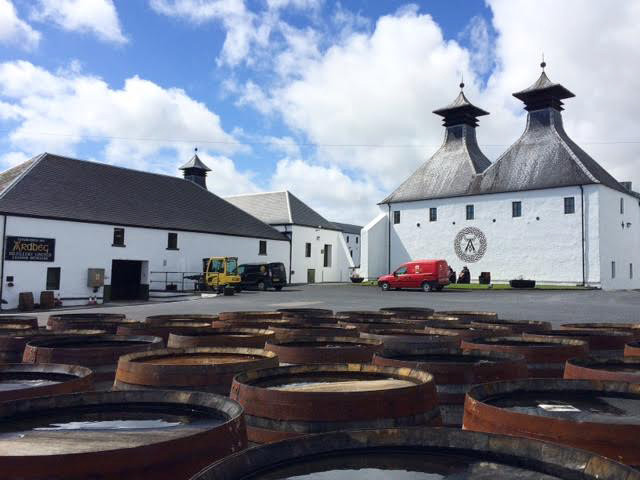 One of the biggest highlights of our trip was a special tour, which is only run once a year during the festival, called The Laich of Moray. 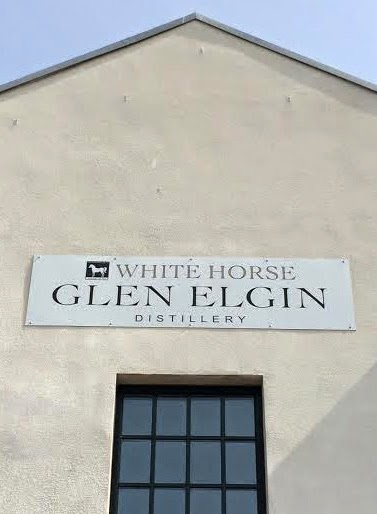 This tour takes in four of Diageo's single malt distilleries around the Elgin area of Speyside that are not normally open to the public - Glen Elgin, Glenlossie, Linkwood and Mannochmore. Our guide for the trip was Eric Walker, the Senior Site Manager in charge of the four distilleries. The third stop on the tour was Glenlossie, where we were shown around by Sandy McIntyre, the Site Operations Manager. 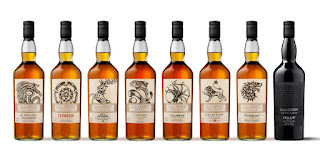 Following on from the acclaimed first release, The Devil's Casks II is the new limited edition single malt release from Bowmore, the oldest distillery on the famous whisky island of Islay. 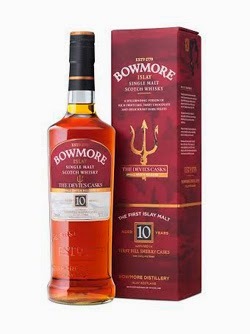 The whisky is so named as it is believed in local legend that the devil once hid in a cask of Bowmore to hide from angry residents and escape to the mainland. We are not sure about this story, but it is said that the circular church in the village of Bowmore (pictured, below) was built in such a shape so as to prevent the devil having any corners to hide in. The Bulleit Rye is the newest addition to the Bulleit Bourbon range. 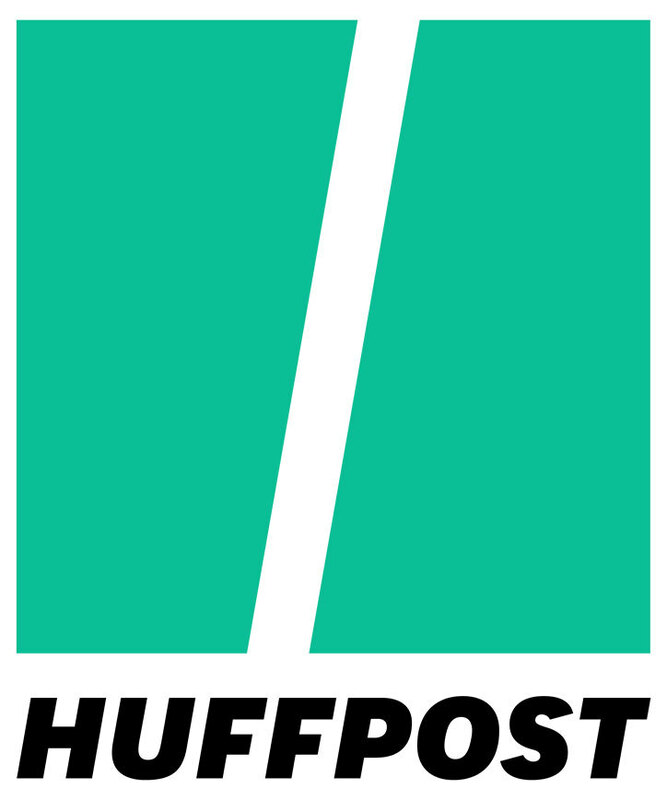 It was first launched in the USA in 2011 and proved extremely popular. This has resulted in it being rolled out in selected other markets in late 2013, including Australia and the UK. 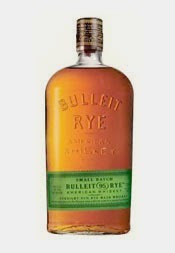 The Bulleit Rye is made using a mash bill of 95% rye grain and 5% malted barley. 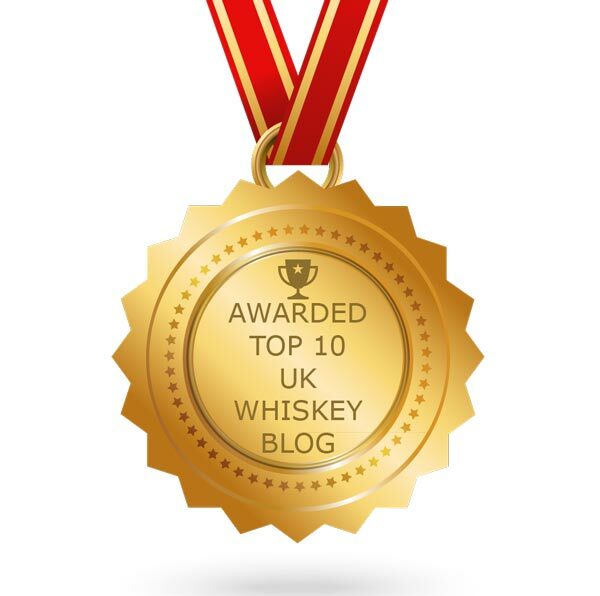 This rye content is high compared to most other American rye whiskeys on the market. 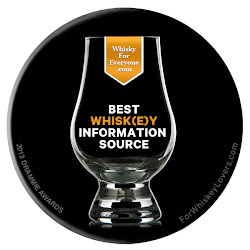 The minimum percentage to be legally called a rye whiskey is 51%. 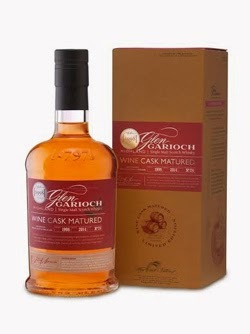 This whisky is the first ever bottling from Glen Garioch to have been fully matured in ex-red wine casks. The casks in question were sourced from Saint-Julien in the famous French wine region of Bordeaux and the whisky has been maturing in the wine barriques for 15 years. The spirit used was all distilled on June 23, 1998 and the casks have been hand selected and married together by Rachel Barrie, the Master Blender at Morrison Bowmore.